We are pleased to announce that RealSelf has inducted our Dr. Evan M. Feldman into the RealSelf Hall of Fame! He has been recognized for his high patient ratings and his ongoing commitment to consumer education. Dr. Feldman is one of 1,000 board-certified doctors to be inducted into the RealSelf Hall of Fame. Prior to receiving this award, Dr. Feldman received RealSelf 100 awards for 3 consecutive years. RealSelf recognizes the highest rated and most active doctors on RealSelf, the world's largest online aesthetics community. Award winning doctors are selected based on a variety of criteria, including the quality and quantity of patient reviews, as well as engagement with the RealSelf community via questions and answers and the sharing of before and after treatment photos. The goal of RealSelf is to provide information to consumer questions about elective cosmetic treatments ranging from surgical procedures to minimally invasive technologies to cosmetic dentistry. To be included in the RealSelf Hall of Fame, doctors must have received a RealSelf 100 or RealSelf 500 award. Doctors are ranked in three categories: earning patient reviews, answering consumer questions, and sharing before and after treatment photos. In order to be recognized in any given year, doctors must maintain the distinction of Top Doctor or Top Contributor and uphold an average rating above four stars. Dr. Feldman maintains a patient star rating of 4.9 out of 5 stars! "Thank you to my amazing patients for your ratings and reviews that helped me receive this honor. As a RealSelf Top 100 Hall of Fame Distinguished inductee, I'll continue to help patients like YOU make smart decisions, educating and empowering you to safely achieve the results you desire!" Dr. Feldman is a board certified plastic surgeon, a fellow of the American College of Surgeons, and a world-renowned breast expert, specializing only in breast enhancement. You can see his beautiful work (frequently live) for yourself on his Instagram account @breastexpert. Congratulations, Dr. Feldman! We are very proud of your contributions to the plastic surgery community and your dedication to both your craft and our Bancroft Feldman patients. Are you interested in booking an appointment with Dr. Feldman the @BreastExpert? Start the process here with a virtual consultation. 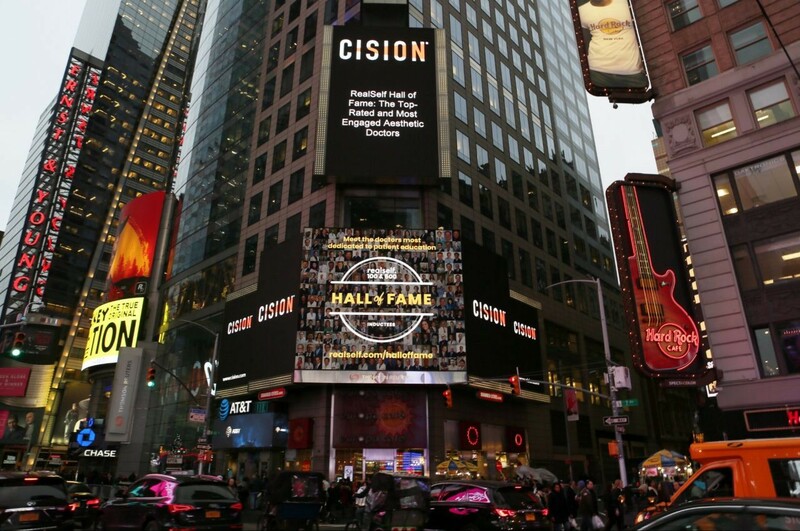 For more information about the RealSelf Hall of Fame honorees, please visit www.realself.com/halloffame. Should I Worry about ALCL?